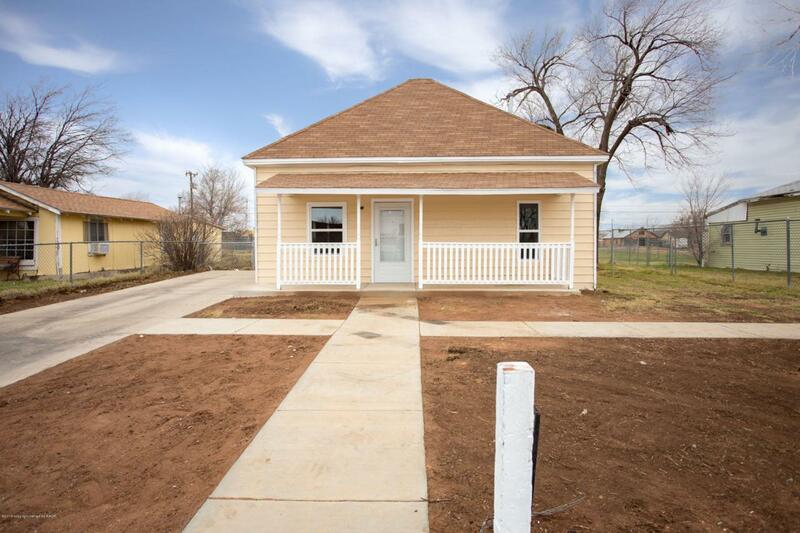 Fully remodeled and ready to become your home! This one has everything you could expect and more! Remodeled from the recessed lighting through the floors! Seller has updated the carpet, texture, paint, kitchen, bathroom, doors, cabinets, ceramic tile, water heater, and even the central hvac.! All lighting, fixtures, cabinetry, counters etc redone! Virtually like walking into a newer home! All concrete including the parking slab and sidewalks just repoured as well! Schedule your showing today! Listing provided courtesy of Red Door Group of Exp Realty, Llc.